Extended car warranty guide 2019 | What Car? New cars come with a manufacturer's warranty that should provide peace of mind for anything from three to seven years, but what if you're buying a used car that's out of warranty? Then you might be thinking of adding an aftermarket warranty to the purchase. Whether it's on a new or a used car, a warranty is, in essence, an insurance policy between you and the manufacturer or warranty supplier. It's designed to cover the cost of parts and labour for repairing any part or system covered by it. Before buying an aftermarket warranty – also known as mechanical breakdown insurance (MBI) – there are a few things you need to know to make sure you don't end up with any large unexpected repair bills. Click here to buy an extended warranty with What Car? What types of extended warranty are available? There are three main types of extended car warranty. The first option is the manufacturer’s own extended warranty that you can purchase when the car is new or before the original warranty runs out. You can also get an extended warranty from an independent provider. Finally, if you are buying a used car from a car supermarket or a used car dealer, they'll frequently offer their own warranty that can range from as little as a few weeks to 12 months. 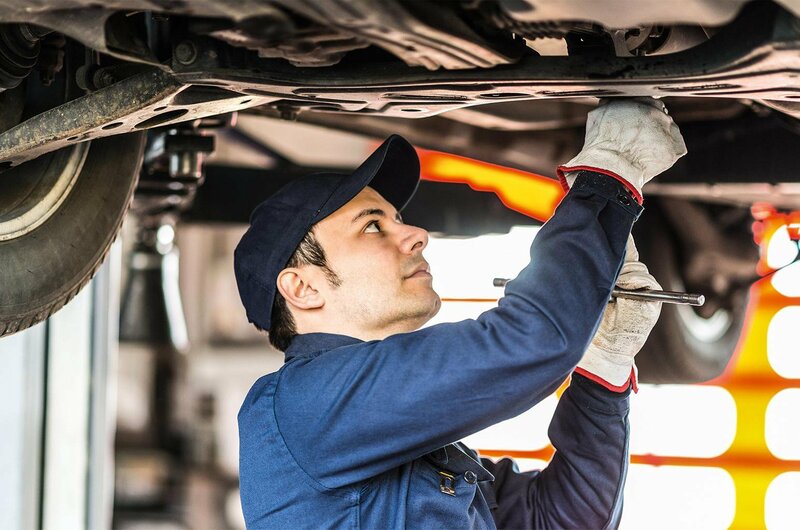 Each policy is different, but a good rule of thumb is that a car warranty should protect you against the unexpected failure of certain large components, such as the engine, rather than items that fail or stop working due to wear and tear. Aftermarket warranties normally allow you to pick the level of cover you require and the items it will cover. The cost will depend on the car's age, model and annual mileage. Parts usually covered include the engine, transmission, electrics, steering and suspension. Whichever policy you choose, make sure you understand what is – and isn't – covered. Before you buy an extended warranty, the first thing you need to do is decide what you need. There are a wide range of warranty products available and you need to make sure you are comparing like for like and that the products you are considering will be suitable. One of the key things to consider is mileage. Like manufacturers' warranties, if you exceed the stated mileage, you will invalidate your warranty. Once you know what kind of cover you're going for, make sure you read and fully understand the policy information. This is vital. If you don't understand what is and isn't covered, you are setting yourself up for nasty surprises later should something go wrong. It’s also important to find out if labour costs are included; if they’re not, you could end up paying big bills later on. Once you've bought your extended warranty, you need to ensure that you stick to your side of the deal. That means abiding by the warranty provider's service and maintenance schedule and refraining from modifying the car so that the warranty remains valid. 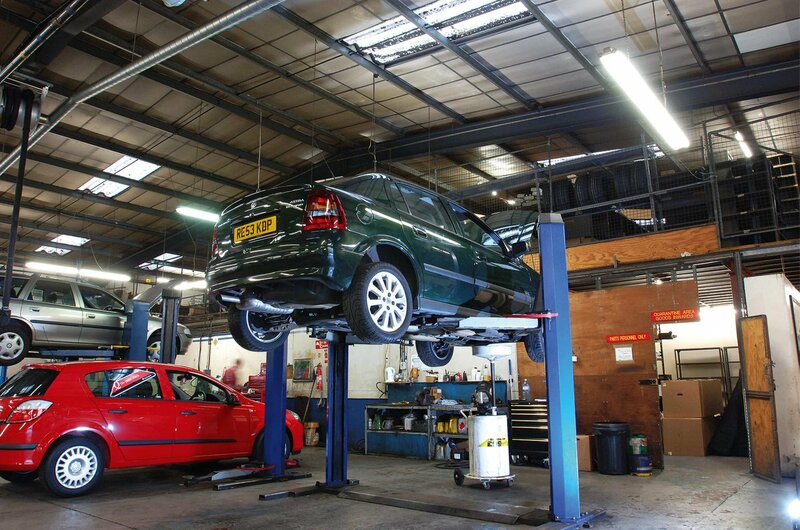 It’s important to check the policy contract for clauses that state or restrict where you can have the car serviced. Unlike manufacturer-provided new car warranties, extended warranties, both aftermarket and manufacturer-supplied ones, can legally stipulate that the car must be serviced by a franchised dealership. In practice, however, most providers are happy as long as the service centre is registered for VAT. Check with the warranty provider before having the car serviced if you are unsure. When it comes to servicing schedules, you can't be expected to hit them dead on, but don't assume that you have a lot of leeway. Book your car in as close as possible to the specified date and speak to the warranty provider if you think you're going to miss it. There are three key phrases that you need to understand and watch out for in your extended warranty contract. The first one is betterment. If your car requires a new part to get it up and running again, some warranty providers will send you a bill because the new part is better than the original one and, as such, has increased the value of the car. 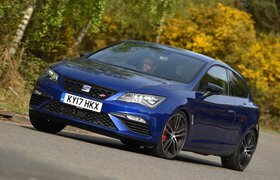 If that part is a new engine or gearbox, it could leave you facing a bill for thousands of pounds. Make sure you understand the warranty provider’s position on betterment before you sign anything. Consequential failure is the next term to keep an eye out for. If a part that isn't covered by your warranty fails and that in turn causes a part that is covered to fail, that's called a consequential failure and some providers will make you pay for repairing the parts not covered by the warranty. Wear and tear is the final key phrase that you need to watch out for. No warranty provider can cover for all consumables, but we'd strongly recommend you choose a policy that includes a wear and tear clause. Make sure you understand what level of wear and tear cover you have before you hand over any money. Where do I find an extended warranty? Don’t simply buy the warranty offered by the company selling the used car. Shop around on comparison websites because there are a number of providers out there and some great deals to be had. Whichever warranty you choose, we'd recommend going for one from a provider that is signed up to The Motor Ombudsman's Vehicle Warranty Products Code. This means you will be getting a warranty that is backed up by Trading Standards and that you can benefit from The Motor Ombudsman's help should something go wrong. Stand-alone warranty providers often offer cheaper policies than those from car makers, but the cover may not be as comprehensive and they may not cover betterment or consequential failure items. That said, some aftermarket providers also offer different tiers of cover, allowing you to choose what’s included. Just remember during your research that you need to compare like for like. What Car? warranty provides good-quality used car warranties at competitive prices. Visit What Car? Warranty for more information. If you have a complaint, write to the warranty provider stating the relevant facts. If this is not dealt with satisfactorily and the warranty provider subscribes to the Vehicle Warranty Products Code, you can contact The Motor Ombudsman for advice. 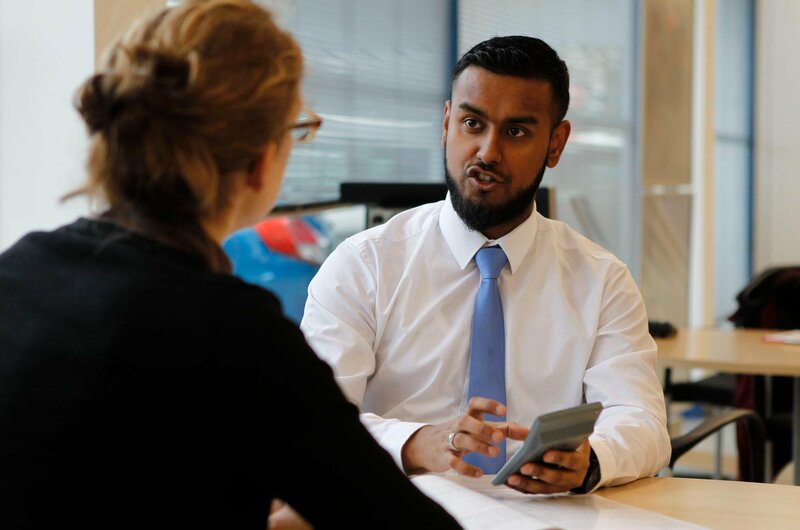 If the warranty you've chosen isn't backed by the code, you should approach the Financial Ombudsman Service, which handles complaints relating to insurance products.